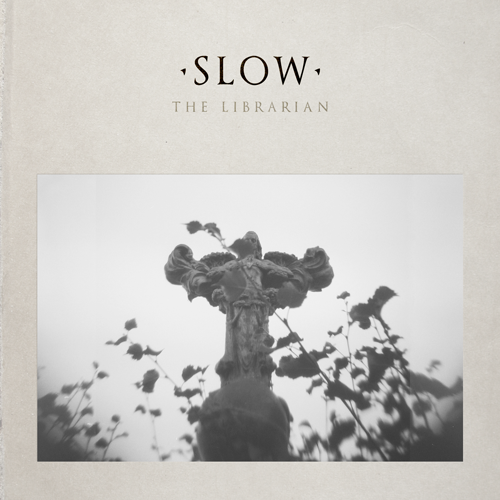 My talented husband's release Slow came out today! With remixes by Ellie Herring and Skeleton Hands, you can hear clips on iTunes, Amazon, and Beatport and you can read more about it on the RACECAR website. Haven't you been jonesing for gothic undertones and the darkest shades of blues?